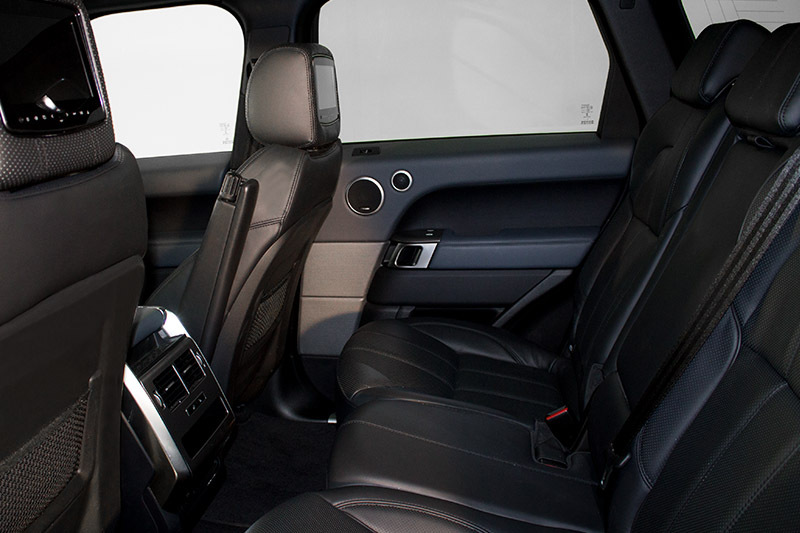 The Range Rover Sport is a powerful 4x4 from Land Rover that combines performance and rugged beauty. The comfy cabin espouses style and luxury with innovative design, top quality materials and an abundance of sporting character. 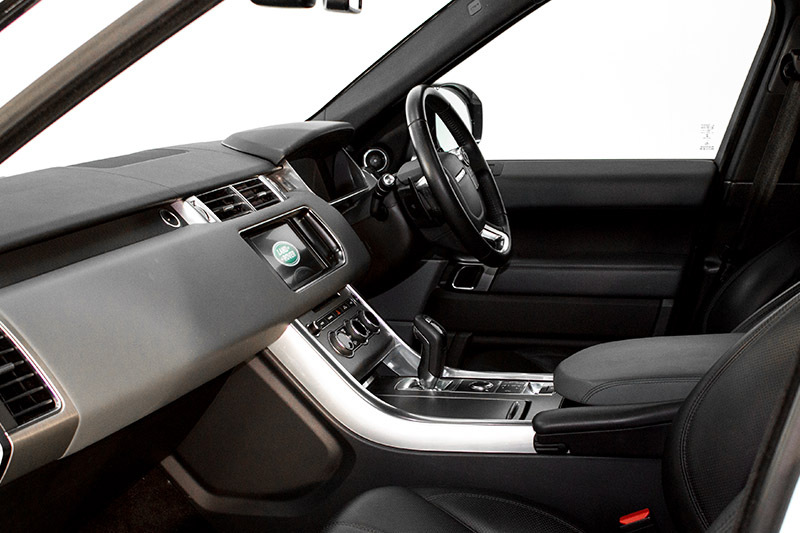 This is emphasised with the Range Rover Sports smaller, thicker steering wheel, higher centre console, configurable mood lighting and generous seat bolsters. 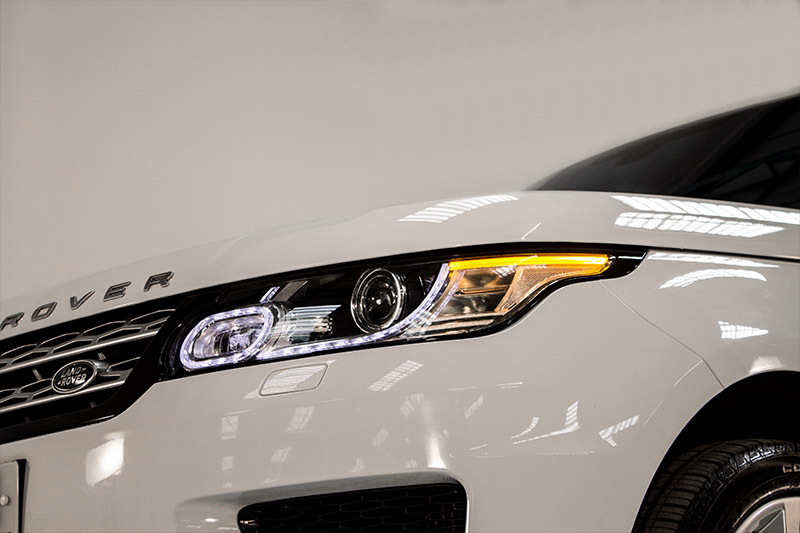 The Range Rover Sport 3.0 HSE SDV6 is quick off the mark with zero to 62mph arriving in 6.8 seconds and hitting a top speed of 135mph. This 3.0-litre diesel car hire is paired with a velvety eight-speed automatic gearbox. And makes driving, on or off road a breeze whatever you opt for. 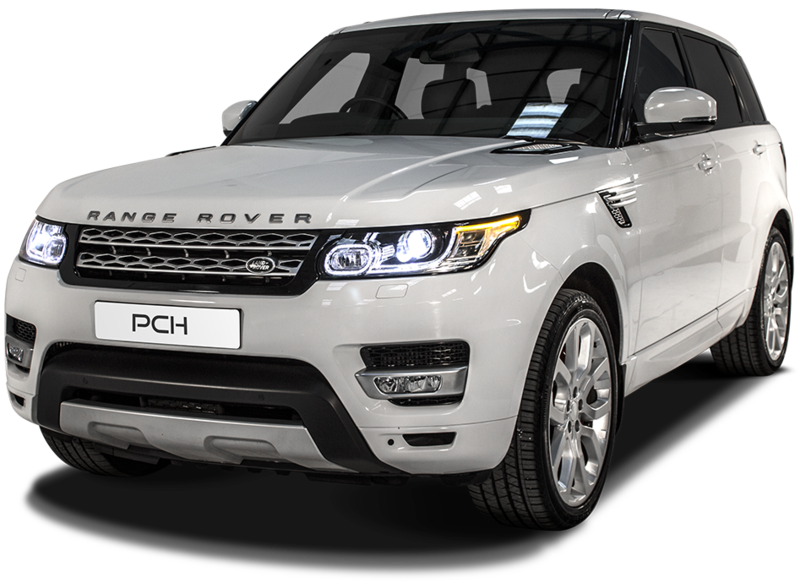 Rent a Range Rover SDV6 from Prestige Car Hire TODAY! 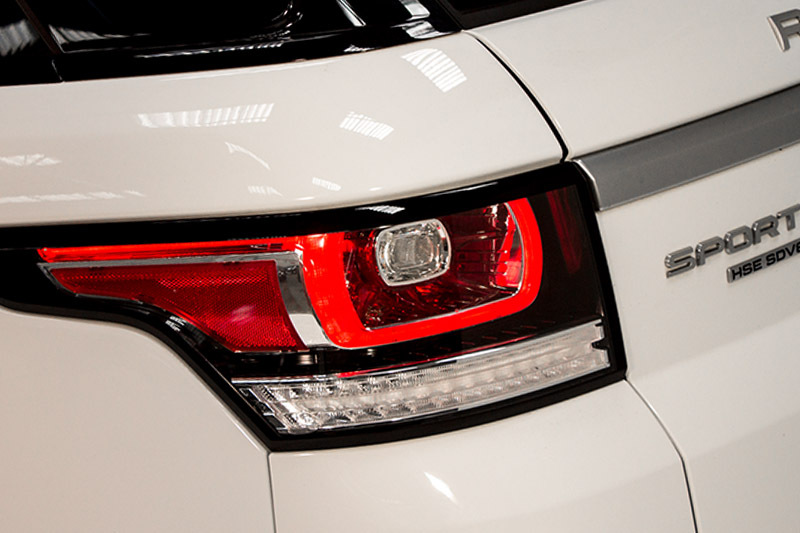 We've found these cars with a similar 0-62mph time to the Land Rover Range Rover Sport.